As far back as 1954, reports of the full or partial resolution of schizophrenia following a gluten free diet began to surface in the medical literature. We covered this remarkable pattern of associations in a previous article titled, “60 Years of Research Links Gluten Grains to Schizophrenia.” While the explanation for this intriguing connection has remained focused on the disruption of the gut-brain axis and the presence in wheat of a wide range of pharmacologically active and mostly opioid receptor modulating polypeptides, a new and possibly more disturbing explanation is beginning to surface: wheat consumption cuts off blood flow to the brain. Starting with a 1997 case study published in the Journal of Internal Medicine involving a 33-year-old patient, with pre-existing diagnosis of ‘schizophrenic’ disorder, who first came to medical attention for severe diarrhea and weight loss (classical symptoms of gluten intolerance), brain scan technology determined that cerebral hypoperfusion (decreased blood flow to the brain) was occurring within the patient’s frontal cortex. 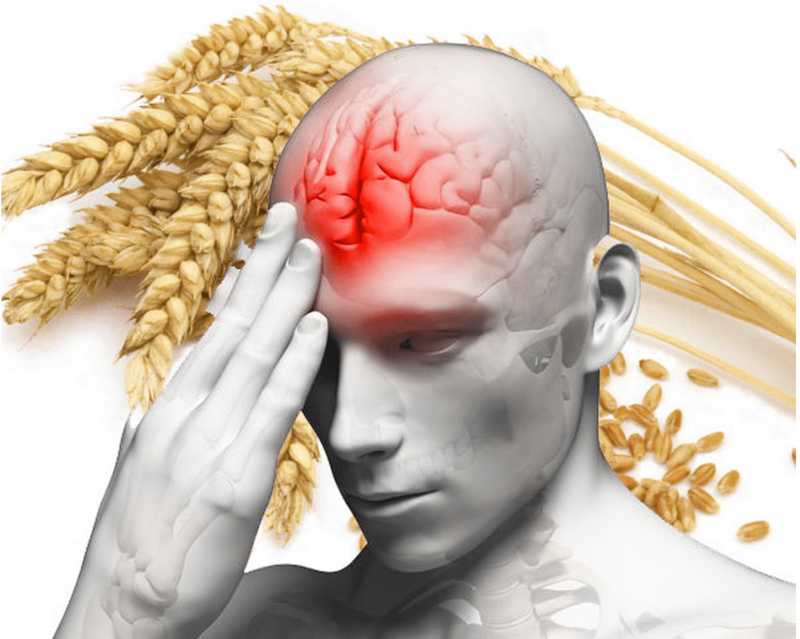 [i] A gluten free diet resulted not only in the normalization of intestinal damage and autoantibodies, but the return of blood flow to the frontal cortex, and the resolution of schizophrenic symptoms.